The GDC40 is the fastest countdown radio show on the planet and one of the main programming pillars of Radio 538 in The Netherlands - widely recognised as one of the world's greatest CHR/Dance stations. "Recognizable and outstanding programming is a must! The GDC fits in many unique ways - it provides a perfect transition from our CHR to our specialty DJ programming. The beat never stops: The GDC is mixed to perfection with 'bulls-eye' prep." The GDC 40 is hosted and been developed by multi-platinum selling dance music pioneer Wessel van Diepen (10 UK top 10 hits including 2 number ones and 3 million monthly Spotify listeners) and utilises the finest industry data sources from Shazam, Youtube, Beatport, iTunes, Spotify, Radiomonitor.com, 1001 tracklists, global station airplay sources and uniquely from GDC40 DJ superstar friends to compile it's playlist every week. The GDC is 2 hours of non-stop entertainment, exclusive interviews with the hottest names in dance music, future hits and of course the 40 biggest dance hits on the planet mixed to perfection by Radio 538's award winning production team. 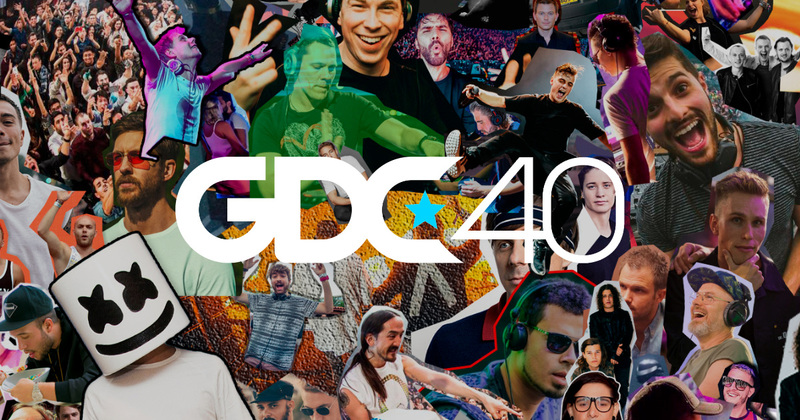 David Guetta, Axwell & Ingrosso, Jonas Blue, Martin Garrix, KSHMR, Tiësto & Armin van Buuren are all recent guests on the GDC40. Nicky Romero is on stand-by as a regular guest host. Now your station can share in the success of the Global Dance Chart with your own personalized version of this hit show. Every week we’ll provide your on air talent with the incredible fully mixed countdown (in 8 parts) and a ready to go script. This next level countdown is the perfect solution to keeping your audience locked in and provides the perfect transition from your CHR to your specialty evening programming. Download the DEMO kit to try the format and host GDC40 yourself!